SEO is getting harder and harder with Google changing its rules more frequently than not. 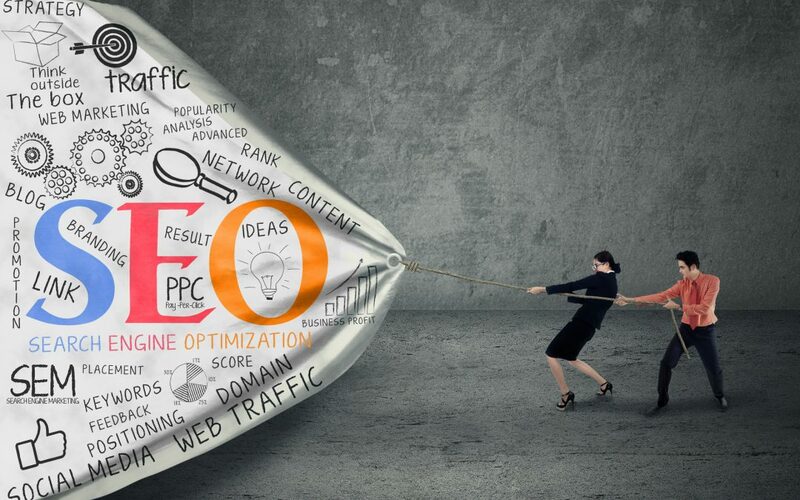 So should you even bother with SEO? Of course you should! Why? Because majority of searches still come through organic listings, more than paid listings. Here are 6 tips that you can implement yourself in your business. 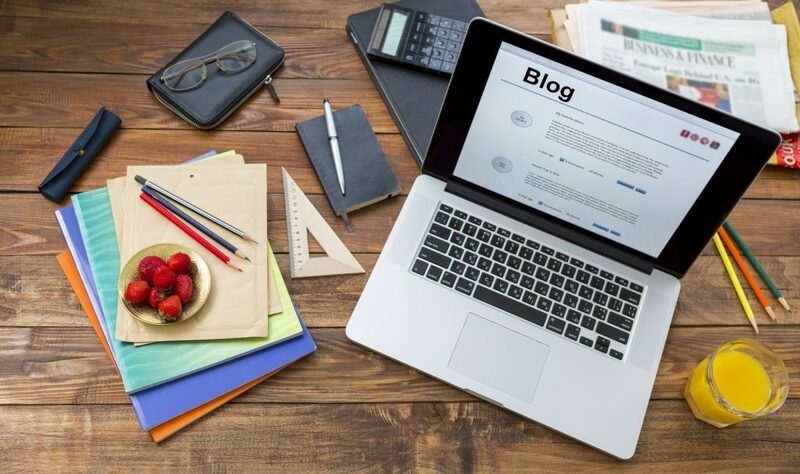 Blogging drives a lot of traffic to websites – Content is King! There’s so much blogs on the internet now and yet it still proves one of the most effective ways to improve SEO. With so much content now available, most often these blogs will be saying the same thing as other blogs. Businesses will continue to copy content from others just to create more content. So create fresh content and be unique. Of course, there is the risk of someone else copying your content and use it for their posts. 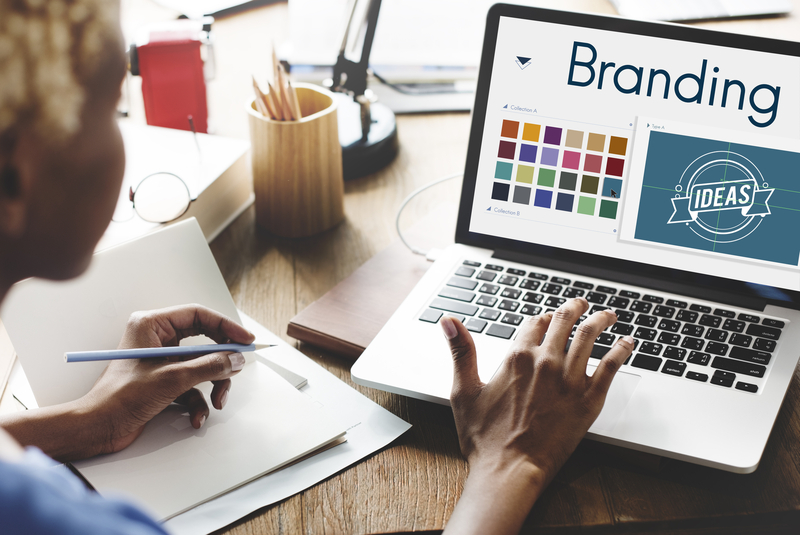 Branding is still one of the most important tools when it comes to marketing, by creating something which others will remember your company by. It builds trust. Create an Omnichannel marketing approach. Implementing this approach and making your online and offline approach work together over 2/3 years will bring more success. 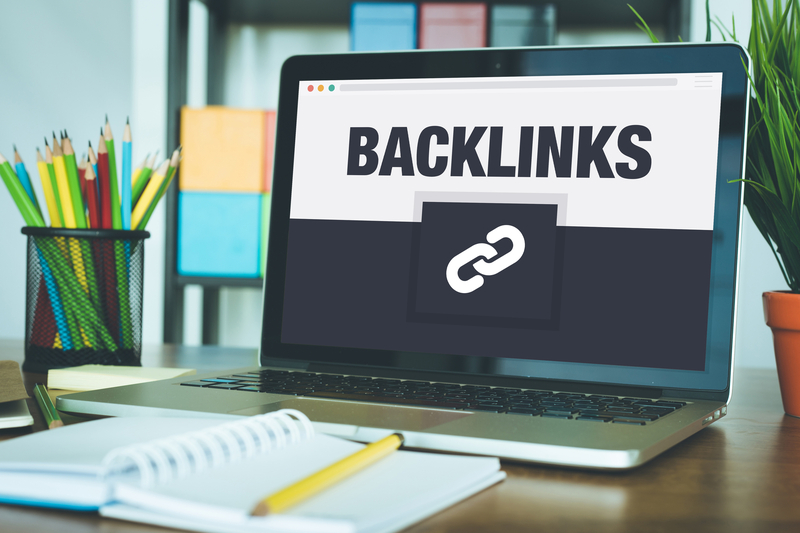 Do some research and find out which companies don’t have as much requests for link building as most of them will likely just be ignored. Create a though out campaign and approach relevant companies that will benefit from this and approach them, most of the times in the form of an email. 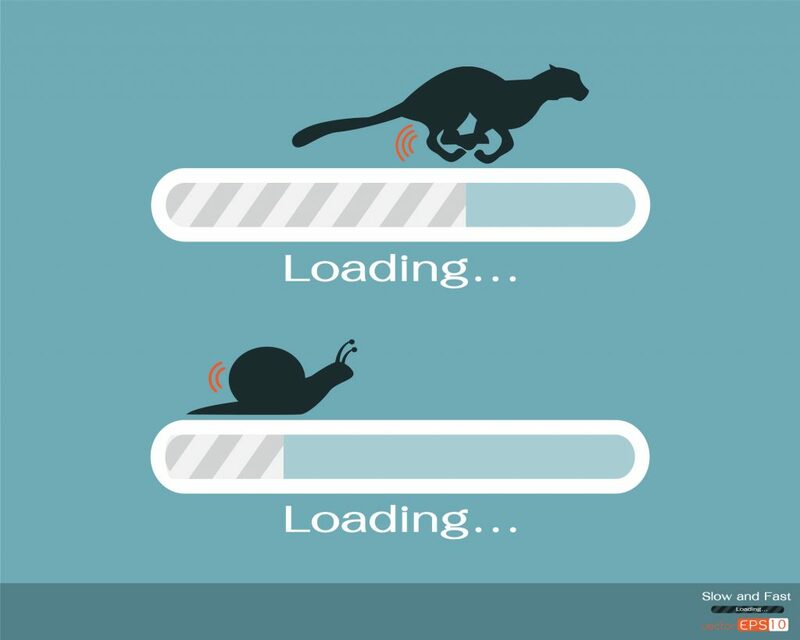 Make sure your site loads fast. Speed is more important than ever, and if its not good enough customers will leave. Not just for desktop but now you have to test for mobile too! Use Google Page Speed to test the speed of your desktop and mobile versions of your site. It will show you what you need to do to improve the speed, then either approach a specialist or use that as a tick list to work your way through. 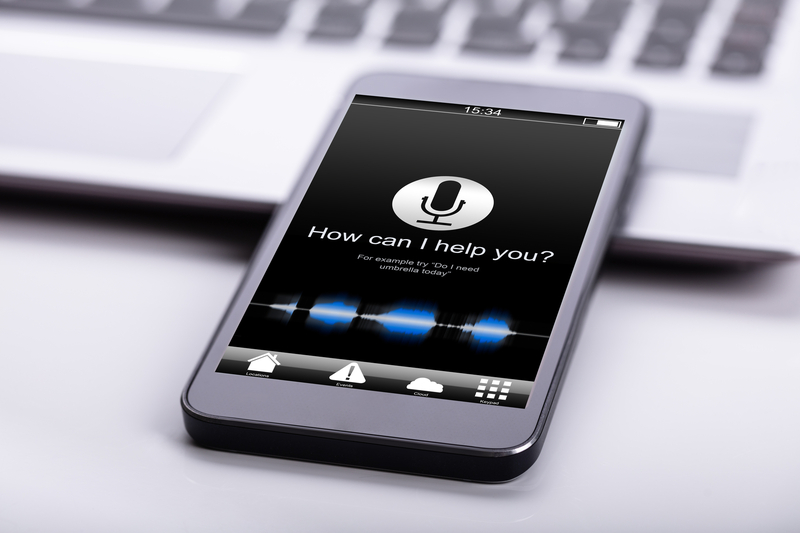 With the rise of AI technology more devices are created that respond to voice like the Apple HomePod, Amazon’s Alexa and Google’s Google Home, voice search will only continue to become more popular. It’s predicted by 2020 50% of people will be using voice search for almost everything. You can start by answering questions your customers ask, using short sentences making it easier to be picked up by voice search. Also changing from HTTP to HTTPS will help your SEO, although not something legally required for a small fee it will help improve it. Going back to Tip 1 – content is still King! As we mentioned content can be copied and to stay fresh its a good idea to update your content. 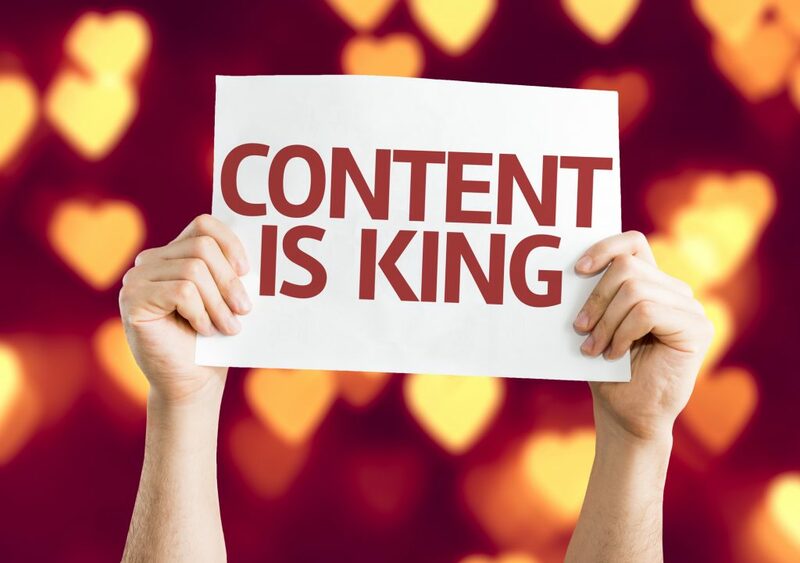 We’re not talking every day here, but once a year find your best performing content and update it. If you’re an SEO expert or have used SEO techniques that has benefited your ranking, share in the comments to help others improve theirs! ©2017 Pencil and Coffee. All rights reserved.